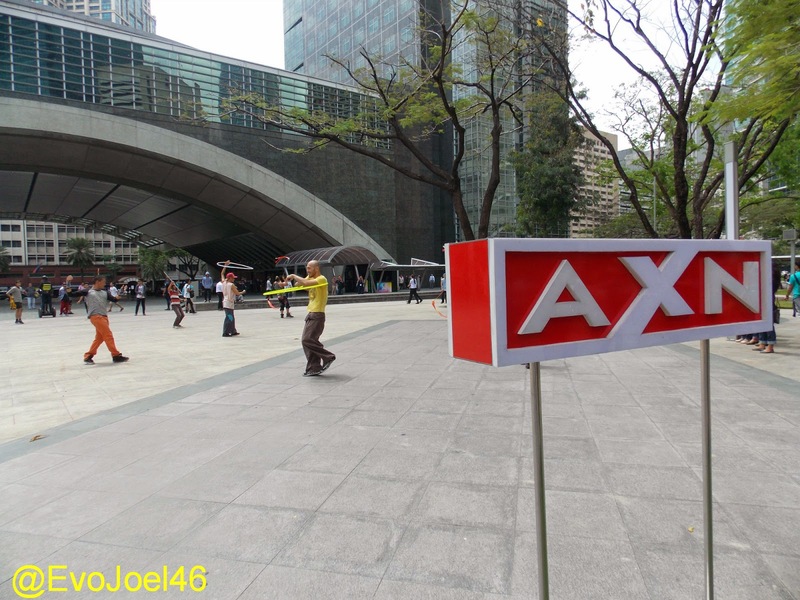 AXN in Ayala Triangle Gardens. 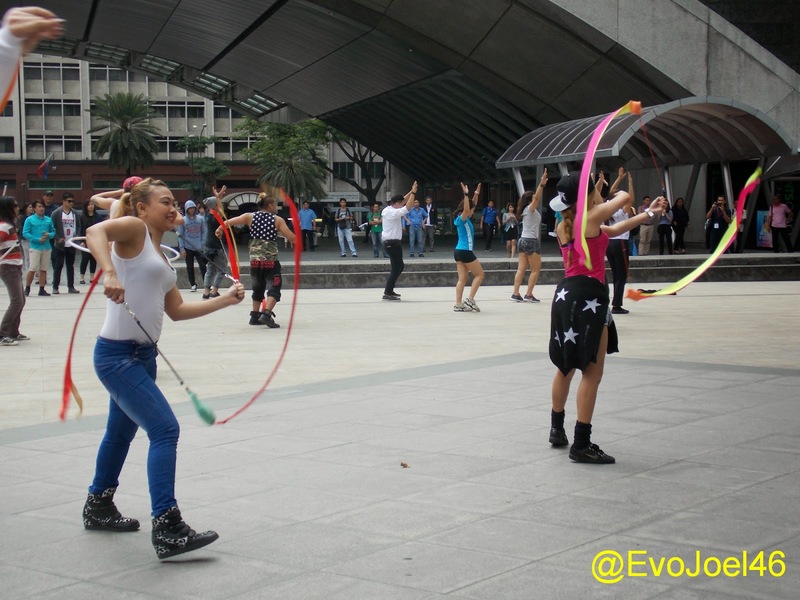 Last March 12, 2015, a flash mob dance occupy the open air space of Ayala Triangle around 12 noon, the mob movers and shakers is all about the the premiere telecast of Asia's Got Talent on AXN that same day. This event is called Asia's Got Talent premiere day lunch. The Mob features talents in different forms in harmony with one music to dance. 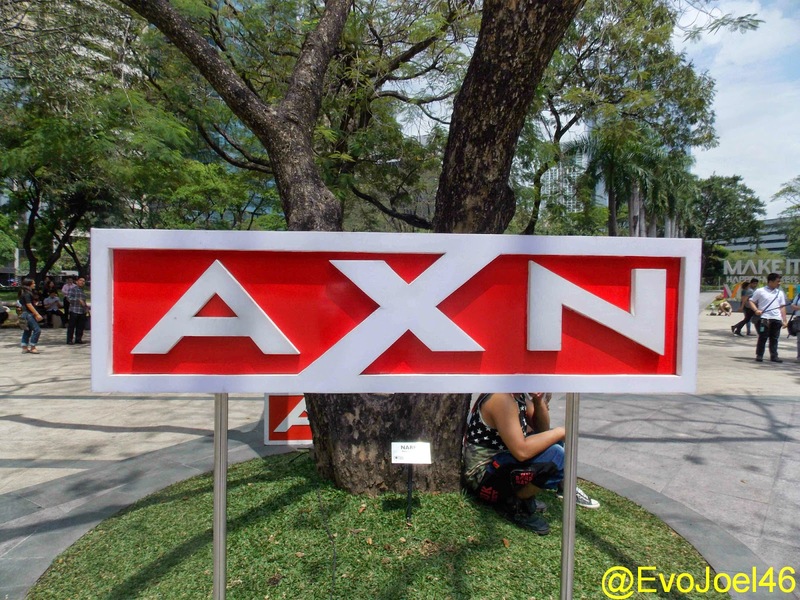 AXN, is the leader of regionally-produced thrilling original content in Asia with notable successful ratings. Asia's Got Talent, the biggest talent competition in the world features some of the region’s most incredible performing artists, and it is sceduled every thursday 8.05pm (SG, MY, PH) in Singapore and will be aired across 20 territories including South East Asia, South Korea, Hong Kong and Taiwan. A Full Moon Party in Puerto Princesa City. The 52nd Coronation Night of Bb.Pilipinas. Four books, from two great Filipino Poets. Lemon Kiss: Shopping Kid's Clothes Online!